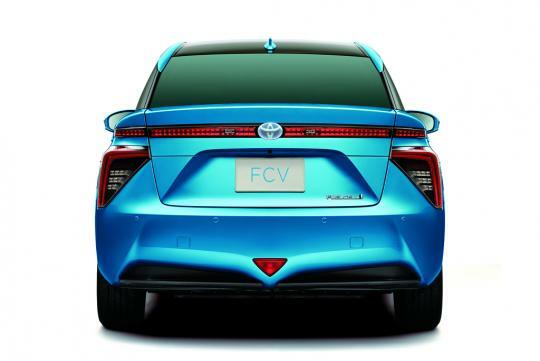 Toyota has unveiled the production-ready hydrogen powered Fuel Cell Sedan, following the car's appearance in concept guise at last year's Tokyo Motor Show. The car will be initially launched in Japan, before next April, while preparations are in hand for launches in the U.S. and European markets in the summer of 2015. 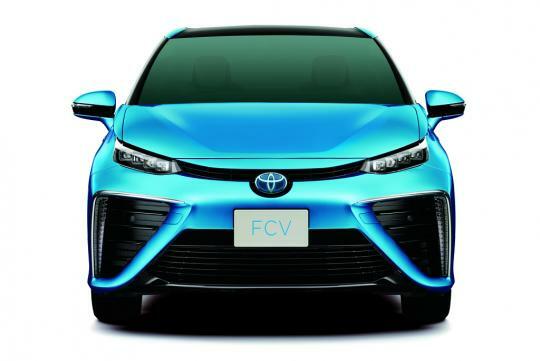 In Japan, the Fuel Cell Sedan will be priced at approximately seven million Yen (S$85,740) and sales would initially be limited to parts of the country where a hydrogen refuelling infrastructure is under development. Hydrogen has great potential as an alternative fuel as it can be produced from a wide variety of primary energy sources, including solar and wind power. Also it is easy to store and transport and when compressed, it has a higher energy density than batteries. Its use can be expanded beyond automotive and domestic use, including large scale power generation. The new Fuel Cell Sedan delivers performance and a cruising range similar to that of a petrol powered vehicle, with a refuelling time no longer than three minutes. 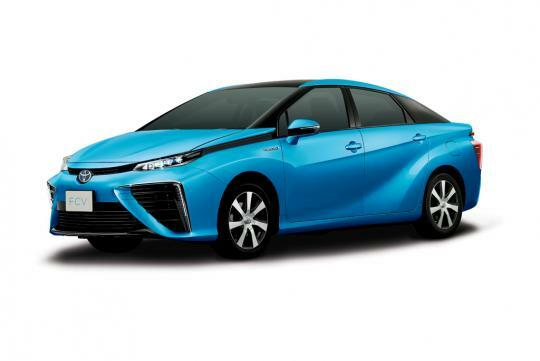 However unlike contemporary cars, Toyota's Fuel Cell Sedan emits nothing but water vapour. I personally think this is much feasible than electric vehicle. The refilling is faster than charging. our daily habit will not need to change. And the design is like a more muscular prius. I think it somehow looks more like a Toyota Vios lei. Going by cosmetic alone it looks boring and uninspiring. All the newer cars seems to be going for the masculine front look, which is miles from being sleek. Have they got a model name for it yet? Because I suggest: the Toyota FUel GLYde. Its not an electric car, its Fuel Cell, which is essentially (I think) Hydrogen powered. Like your T-800s from Terminator, haha! Besides a 3-min refuelling time seems reasonable, no? 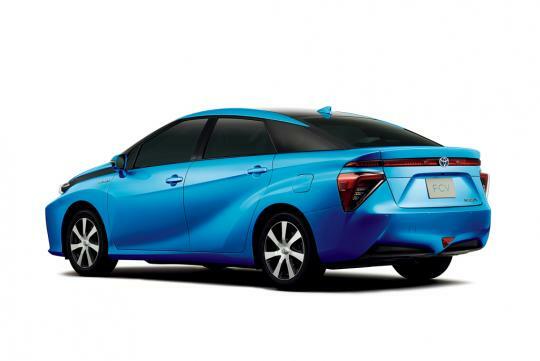 Design has not been Toyota's forte to begin with. They do have a bunch of good-looking cars but not necessarily across the board.